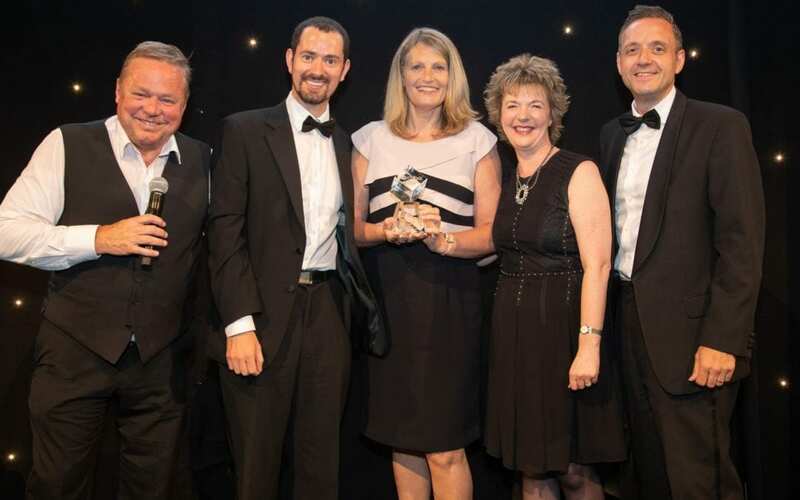 In June of this year, NCA Director Julie Woodruff, was invited to the gala presentation of the CUBO Awards in Manchester. NCA were put forward as nominees of this prestigious award as a result of our partnership working with the University of Manchester. Our very successful and highly acclaimed bike recycling scheme, had resulted in over 600 students having access to a ‘pre-loved’ commuter bike. In addition, students were able to attend cycle maintenance sessions to help keep it in tip top condition and purchase security locks at a discounted rate. Ted Robbins was the compare for the evening and there were three nominees read out for each of the categories available. As the evening progressed, it was really fantastic and a lovely surprise to hear NCA’s name called out as the winner for the ‘BUSINESS PARTNER OF THE YEAR’ Award. 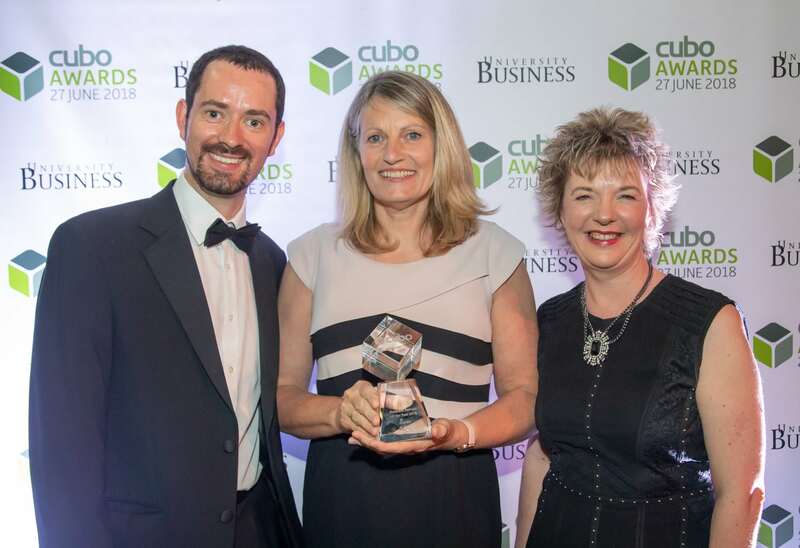 Launched in 2012, the CUBO Awards are a yearly event to recognise the achievements of those working within the higher education industry.